ellehermansen: Today's Craving? 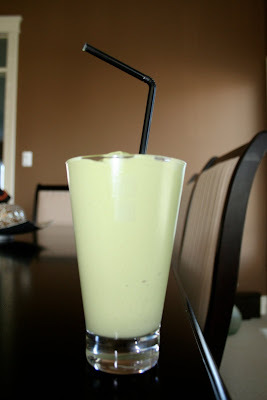 Avocado Smoothie! I love avocados and I thought it would be fitting to make it into a delicious smoothie! This is actually a popular Vietnamese and Thai drink. It is so easy to make too! Just take one ripe avocado, a bunch of ice and 3 tablespoons of condensed milk. I know it's not good for my lactose intolerant soul, but it's just soooo good for these insane dairy cravings these days! 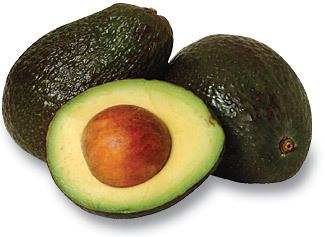 Did you know that the avocado is a fruit and is a part of the berry family? It's pretty tasty on, and in everything!